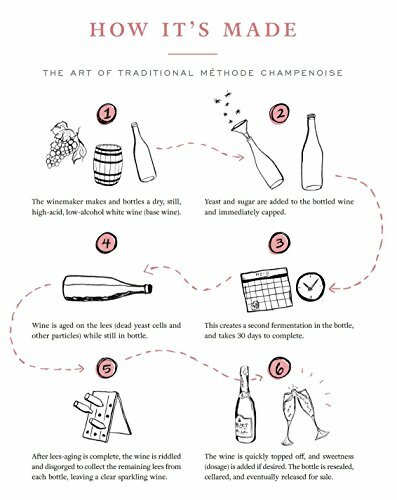 French for "white of black", Blanc de Noirs describes a sparkling wine made from Pinot Noir grapes, by pressing them gently and running the pale juice off the skins. Our Blanc de Noirs NV was first released in 1990. 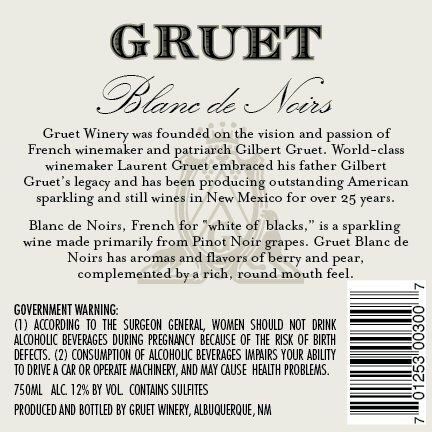 With the success of our Brut release, we wanted to add a non vintage wine similar to the classic blends of NV Champagnes, Pinot Noir dominated.